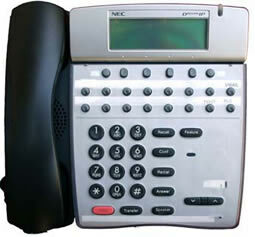 Multi-line phones require a line button on your phone to enable easy answer/hang-up capabilities with your new headset. Whether worn over-the-ear or over-the-head, the convertible style DuoSet allows you to make good use of your hands to multi-task. The headset is comfortably secure, and the sound quality is superb. 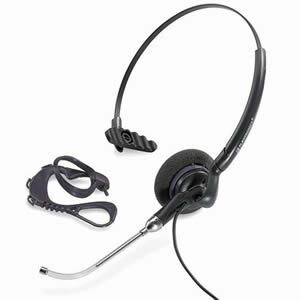 To order this headset, please contact the IMT Support Center at support@apu.edu or (626) 815-5050. The most versatile headset ever! The innovative Plantronics DuoPro offers all day comfort and best-in-class sound quality. The H171N is the convertible model with noise-canceling microphone. New ergonomic innovations offer unsurpassed comfort, and the patent-pending anti-twist boom ensures perfect microphone placement. 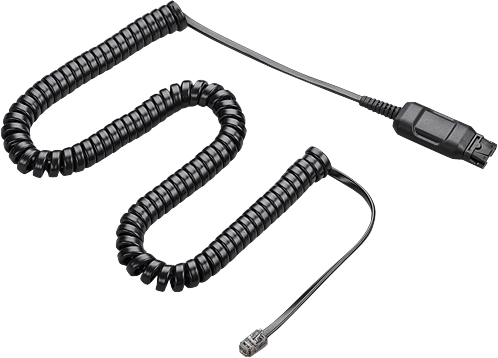 Required for headsets to be used with Cisco IP phones (excluding CS55 headset). To order this product, please contact the IMT Support Center at support@apu.edu or (626) 815-5050. 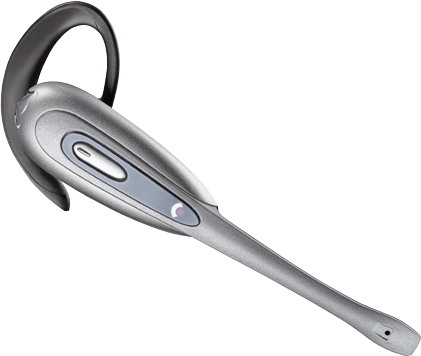 The Plantronics CS55 wireless headset system combines the clarity of traditional corded technology with the mobility of wireless, so employees can move around the office to wherever business takes them without interrupting or missing a call. Remotely taking or ending a call is as simple as pressing a button with the Plantronics HL10 Lifter.